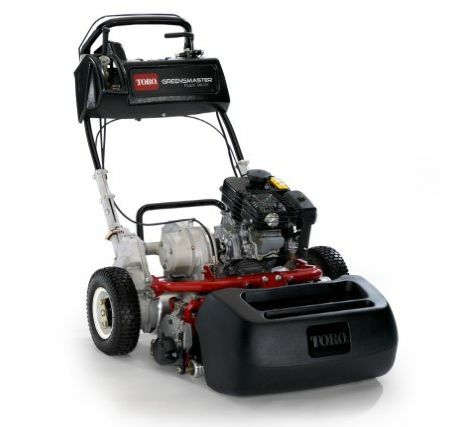 Toro walk greens mowers keep the score of the game in the golfer’s hands. 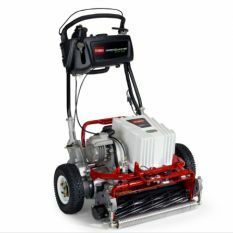 Whether you want the legendary cut of the 1000, or cut closely to follow severe undulations at extremely low heights with the Flex 21, there’s a Toro Greensmaster® that delivers the results you require. 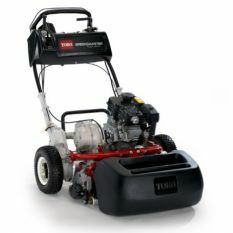 Toro has taken our industry leading cutting performance to a whole new sound decibel and quality of cut level. 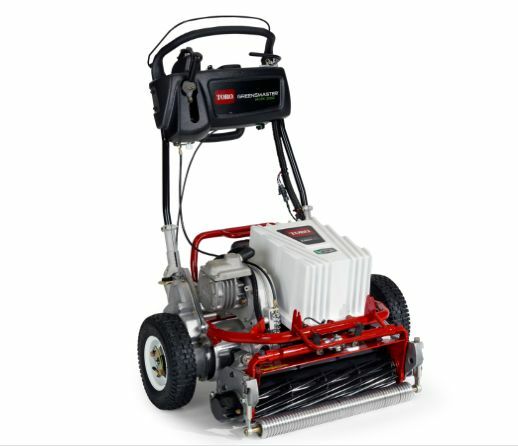 The all-new Greensmaster® eFlex uses Lithium Ion Battery technology with ample power to mow up to 9 greens on a single charge. Advanced Lithium Ion Battery management means no CO2 emissions, no disposal of toxic waste, no liquid levels to maintain, no terminals to clean...and the worry-free list goes on.